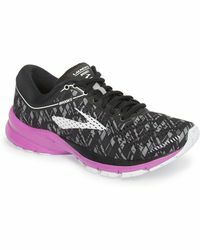 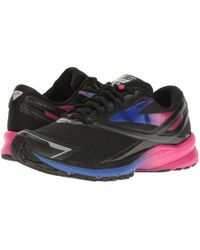 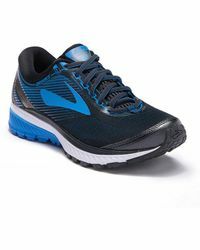 American sportswear brand Brooks has been dedicated to improving the performance of athletes with its high tech footwear since it was first established in 1914. 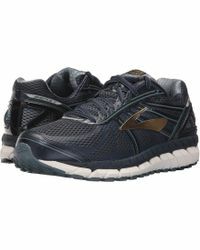 Founded in Philadelphia by Morris Goldenberg, this heritage brand has supplied sports gear to numerous talented sportsmen and women over the years but is now best known for its specialized running shoes. 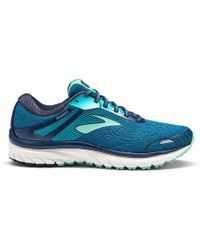 Focused on providing the best possible support for runners around the world, Brooks collections feature advanced technology including biomechanics-adapting cushion support and biodegradable midsoles. 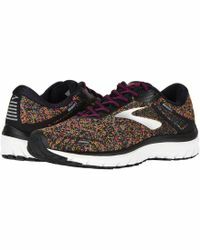 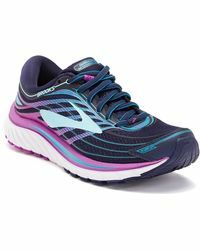 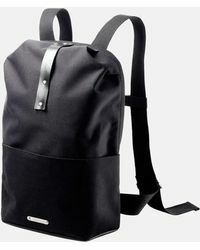 Durable and reliable as well as stylish, Brookes is the destination for running enthusiasts everywhere.